The timeliness of your payments comprise 65% of your FICO score. VantageScore calls payment history “extremely influential” in your score. This score is used for auto loans and other large loans; though most mortgage lenders only consider your FICO score. Credit scoring companies look at how much of your available credit you are using. They also review the age of your credit history. Lenders want to see a long and active history of credit cards and on-time payments. A variety of credit indicates that you are an attractive borrower. Credit utilization rate. FICO likes to see a low credit utilization rate. Having multiple cards lowers this number by increasing your available credit and allowing you to spread your credit usage across several cards. There is no magic number of cards you should shoot for to achieve a high credit score. 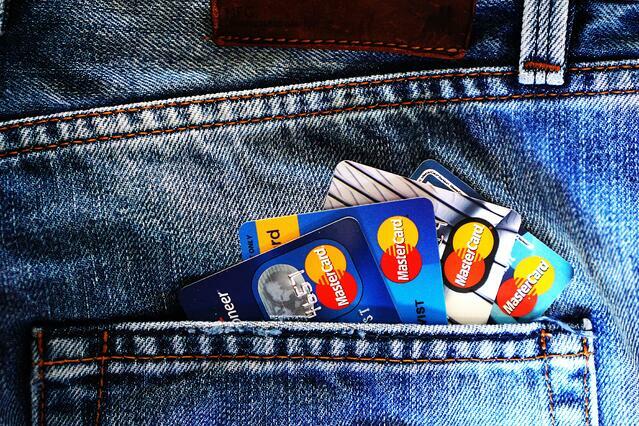 Instead, let’s take a look at the credit cards of consumers with excellent scores. Statistics find that the average individual with a FICO score exceeding 785 has 7 open credit cards. The average credit account is 11 years old and the most recently opened account is 28 months old. While it may be OK to have a few cards, having lots of NEW cards probably won’t help you achieve excellent credit. Hard inquires. When you apply for a new credit card, your credit history gets pulled. Lots of “hard inquires” can negatively affect your score. Too much open credit. Lots of open credit will negatively affect your VantageScore.